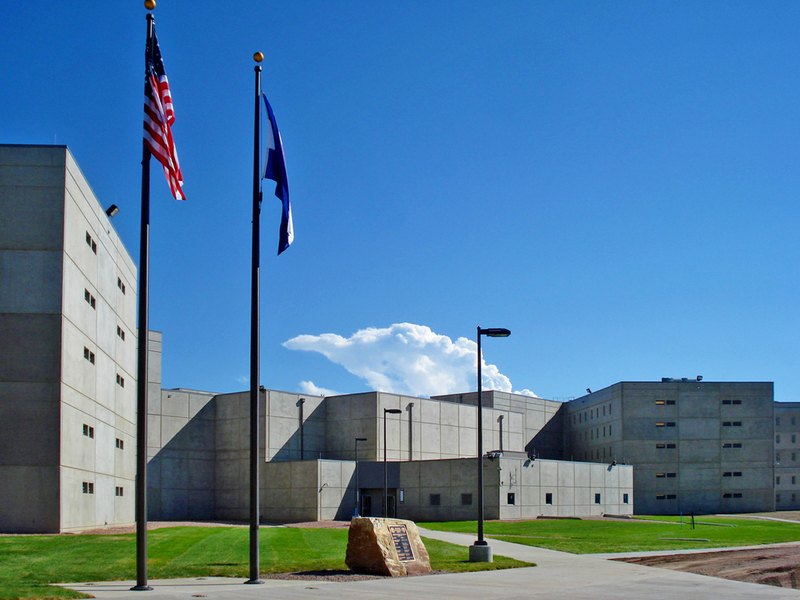 Colorado State Penitentiary II consists of 948-bed high custody correctional facility located adjacent to Centennial Correctional Facility on the East Canon City Prison Complex in Canon City, Colorado. 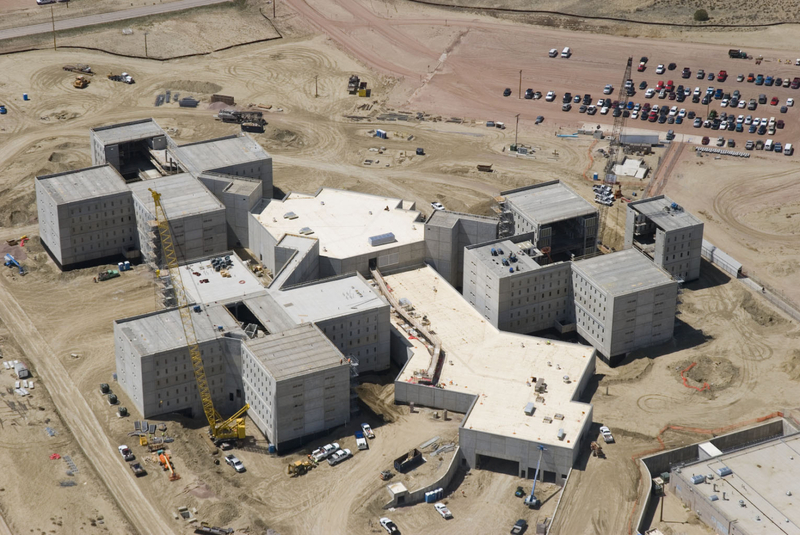 CSP construction includes inmate housing and support facilities based on the existing Colorado State Penitentiary (CSP) prototype, site-adapted with new “link” construction to CCF (currently a Level IV Security facility with 336 beds). The combined CSPII/CCF complex is designated a mixed-custody Level V Security facility with an ultimate rated capacity of 1,284 beds. Project scope included construction, renovation, and upgrades to sitework (perimeter security, parking, drives, patrol roads, etc. ), housing units, control, administration, visiting, programs (education, vocational, recreational), kitchen, laundry, medical, intake, vehicular sallyport, loading dock, and security functions. Off-site improvements included ECCPC-wide infrastructure improvements, warehouse expansion, and emergency power re-distribution.